Eco Supply offers a registered AIA CES presentation about high-performance windows & doors. The purpose of this course is to understand the advantages of high-performance windows and doors. We will discuss the components of high-performance windows and doors, their influence on comfort and energy cost savings, and flexible use through case studies. 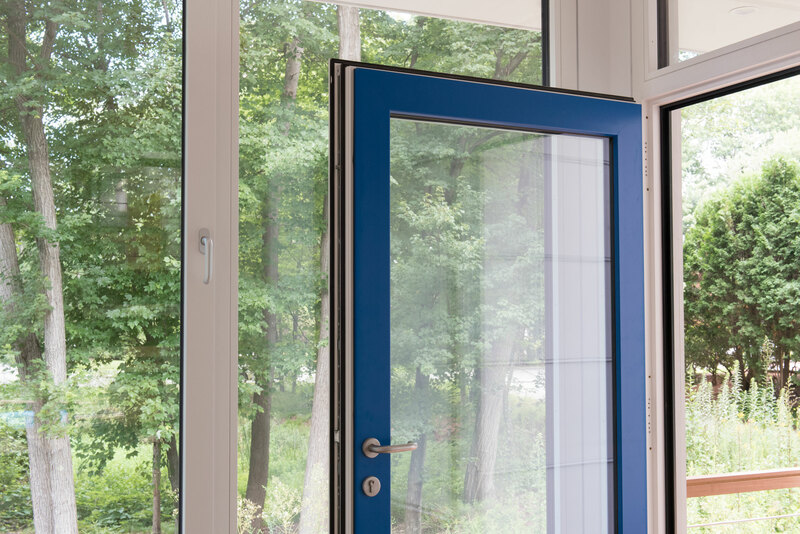 General Overview of Sustainable High-Performance Windows & Doors. Understanding Comfort Coefficients through Thermal Performance, Air Infiltration & Convection Loop, and Sound Attenuation. Learn main window and door components, as well as the safety, efficiency and comfort they provide. Explore customization and efficiency benefits through Case Studies.